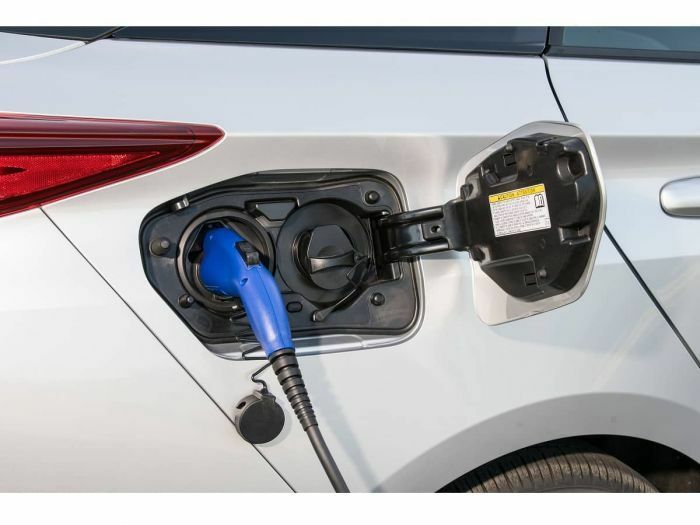 Toyota makes the top-selling affordable vehicle with a plug and no competitor is even close in sales to the plug-in hybrid electric Prime for May or for 2018 year to date. Toyota's plug-in hybrid electric (PHEV) Prius Prime outsold every competitor by more than two to one in May. With sales of 2,924 units in the month of May, Toyota increased its Prime EV sales by 47% compared to last May. More importantly, Toyota outsold the Chevy Bolt and the Chevy Volt combined for the month of May. Toyota's Prius Prime sales have been remarkably consistent for the past three months at just under 3,000 units per month. Chevrolet no longer issues formal delivery information monthly, so like most of the automotive media, we rely on the hard work done by Inside EVs for Chevy's numbers and Tesla's numbers. Inside EVs has been very accurate in the past and the publication corrects any numbers quarterly when the SEC forces reluctant automakers to reveal the bad news.